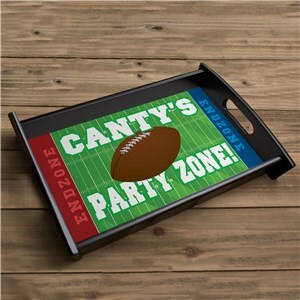 Any good host or hostess knows that the key to a good party, is good food. And once you've got good food, you're going to need an easy way to carry it to make sure everyone gets a taste. 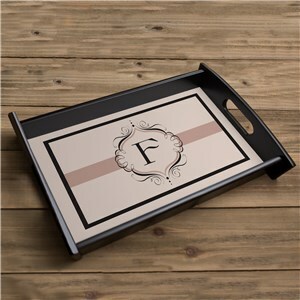 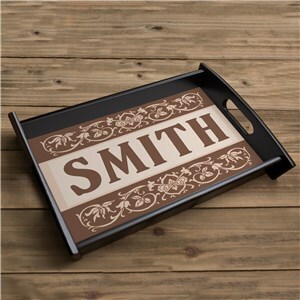 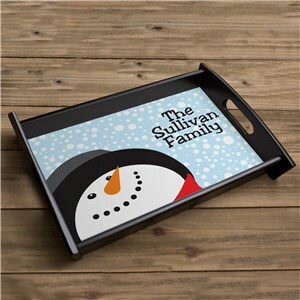 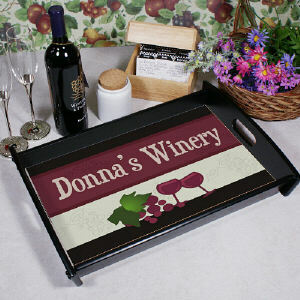 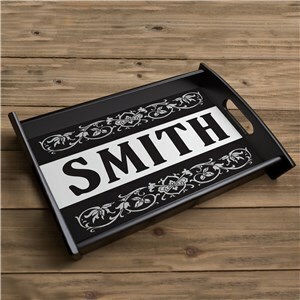 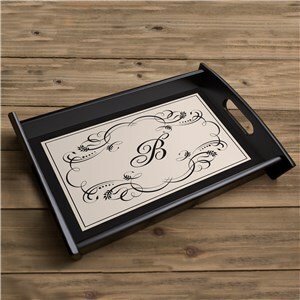 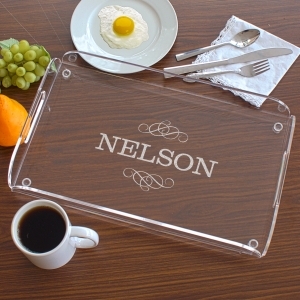 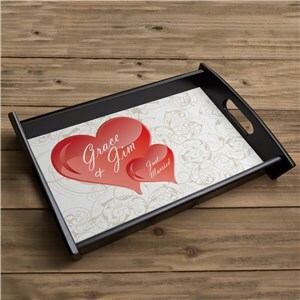 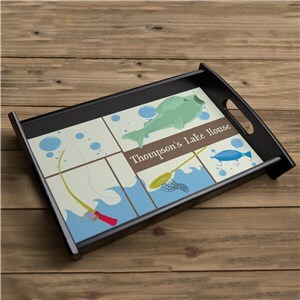 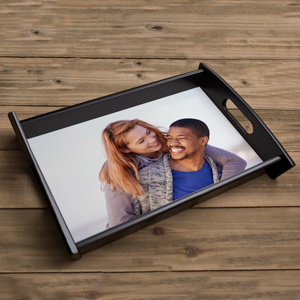 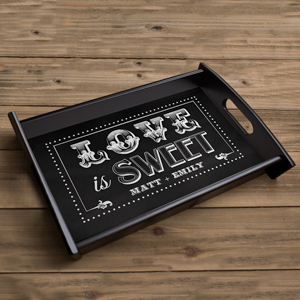 That is where our personalized serving trays come in! 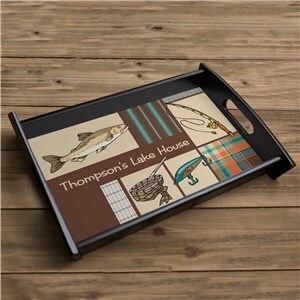 Whether you've been in the kitchen all Thanksgiving morning, or you just whipped up some treats to eat while watching the football game, a one-of-a-kind serving tray will help give a great presentation. 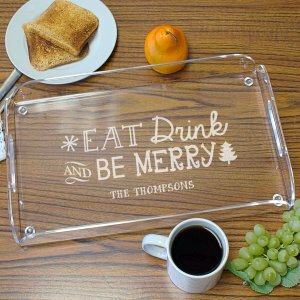 Our personalized kitchen gifts are great all year round, they also make for truly unique housewarming gifts.